As a procedural step in the process, city council unanimously passed a bylaw to reintroduce fluoride to Windsor's water system at Monday's council meeting. 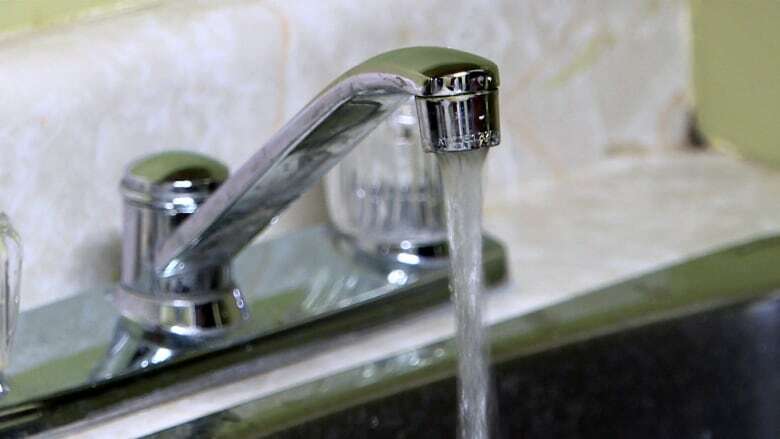 Fluoride has been approved to go back into Windsor's water. As a procedural step in the process, city council unanimously passed a bylaw to reintroduce fluoride to Windsor's water system at Monday's meeting. The previous motion, last December, passed eight to three, to reintroduce the fluoride. At that meeting, more than 20 delegates spoke on both sides of the issue. Despite Monday's approval being a formality, four delegates still showed up to have their say. Windsor resident Howard Weeks spoke about the impact fluoride could have on dental and skeletal fibrosis and interference with thyroid functions. "Who would have thought the fluoride put in drinking water is not pharmaceutical grade like that in toothpaste?" asked Weeks. Weeks suggested that since one of the goals of reintroducing fluoride to the water system was to assist in dental care, especially in children, perhaps the funding for fluoride could instead be shifted to dental hygiene education systems in the city. How many towns need to back Windsor's fluoride decision before it can happen? Reintroducing fluoride will come with an $850,000 price tag, most of that for start-up costs. Now that the by-law has been passed, approval can be formally sought from Tecumseh and LaSalle. Both towns share Windsor's water supply. At least one of the other two municipalities must also support reintroducing fluoride before the change can be made. According to a tweet by Windsor mayor Drew Dilkens, it could take a year to get approval from the province and buy the required equipment. "That should give me enough time to purchase a reverse osmosis system for my home," tweeted Dilkens.